It is well known that an Online Negotiation Event is only one method for establishing the market price for goods or services. It is certainly not applicable in all instances, particularly not when you are faced with a very low number of capable suppliers. One such alternative is to negotiate directly with the incumbent supplier; however this requires you to have all the facts at your disposal, as you want to be fair to all parties. Even once you do have the facts, do you know exactly what they are telling you? This guide is intended to provide you with an outline of the key considerations and what to look for in order to prepare yourself for those pricing discussions. 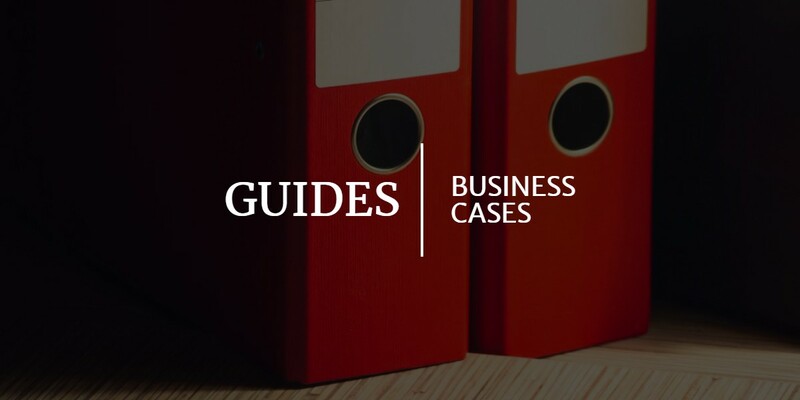 Please note that whilst this guide is mainly focused on manufactured parts or products, many of the concepts and ideas in this guide can relate to services as well.